Ribbons PowerPoint Diagram for Contents is a free presentation template that offers you colored ribbons for your table of the content slide. 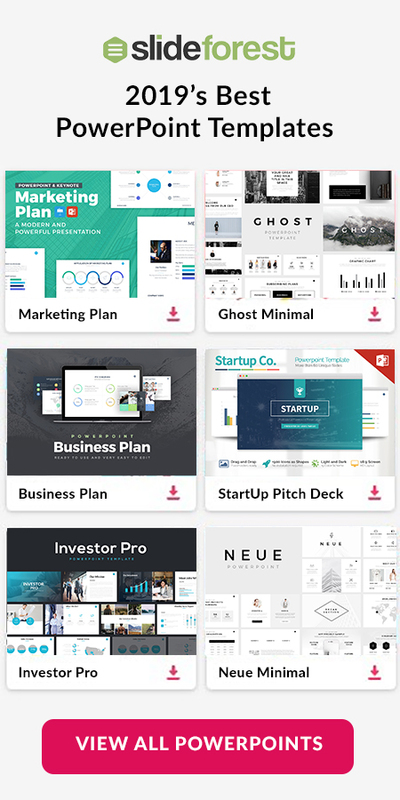 This slide is going to help you introduce the main topics you will address in your presentation so your audience can have an idea of what direction is your presentation going to take. Keep reading this article and know how you can use this freebie and how to use it. It does not matter if you will only be presenting 5 topics throughout your presentation or more. Ribbons PowerPoint Diagram for Contents was designed to help you add or subtract points from this slide. You can change the color of each ribbon to match with your company’s. Also, you will have the option of setting your points by number or letters. The options you have to customize this theme are limitless. Ribbons PowerPoint Diagram for Contents is going to help you present a creative presentation or even a professional display. 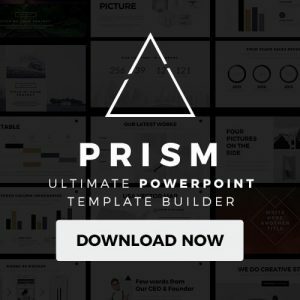 You do not have to waste time thinking on how to create content slides, that will impress your audience, from scratch. 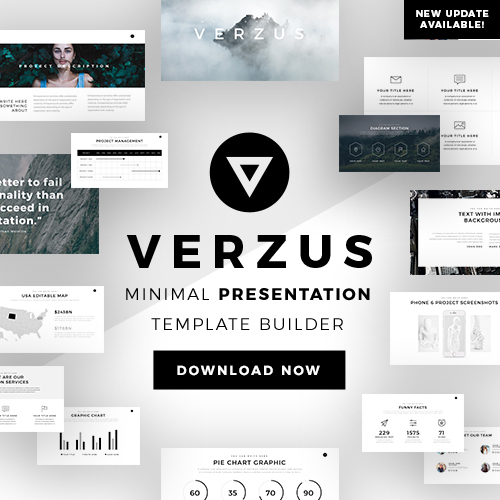 Instead, download this free presentation template now and be ready to present in no time at all.